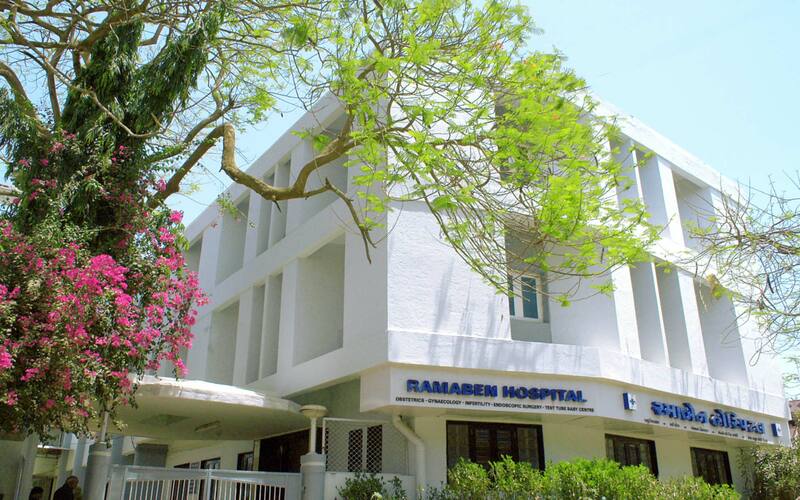 Started as a small 5 bedded nursing home, Ramaben Hospital is now a speciality hospital offering Complete Womens Health Care. 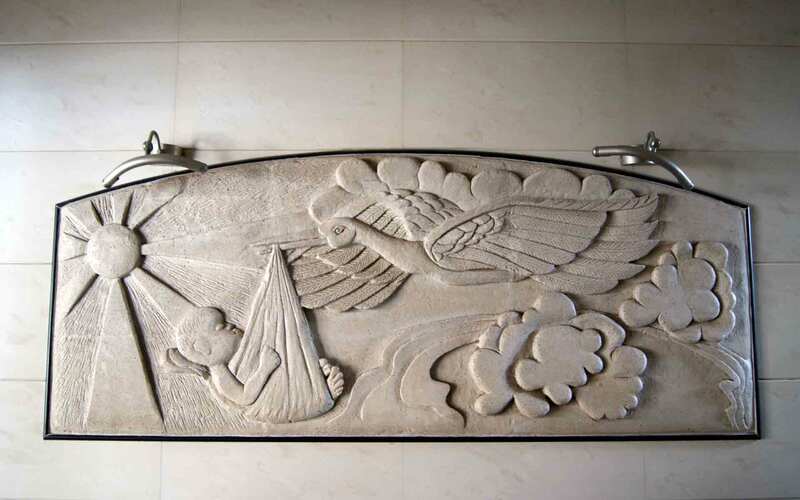 From routine antenatal services to management of High-risk obstetric scenarios and Fetal therapy. Dedicated operating rooms for Endoscopy, IVF and Obstetrics, Ramaben Hospital delivers unparalleled surgical services and comfort. 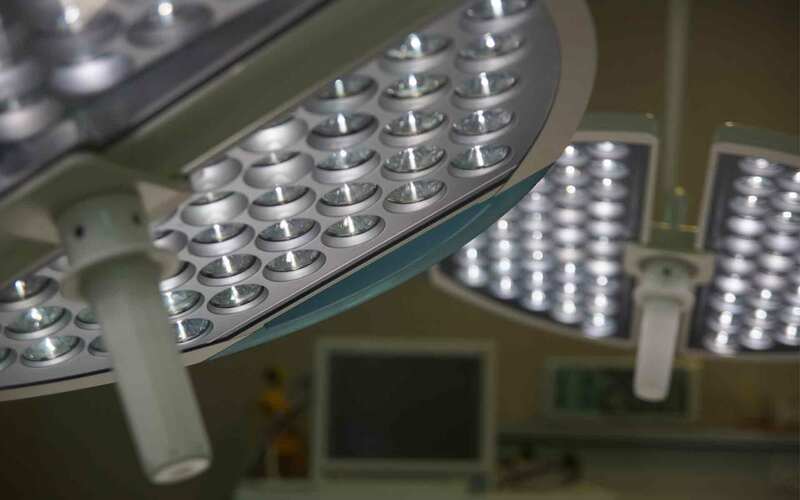 Completely modular, pendant system installed by Dräger, Germany with Karl Storz Image 1 HD optical systems making our ORs the most advanced in the region. 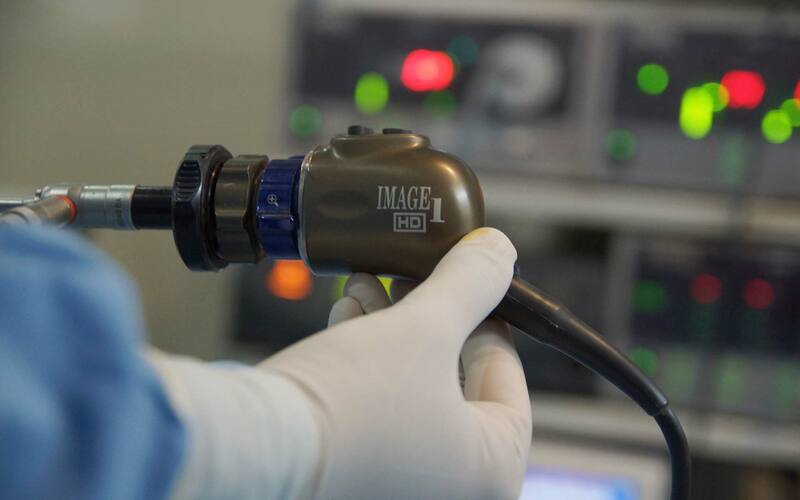 Being the first hospital in the state to incorporate Time-lapse video monitoring and the first in the country to install an Online pH monitoring system, we advance relentlessly toward increasing the success rates for our IVF patients. 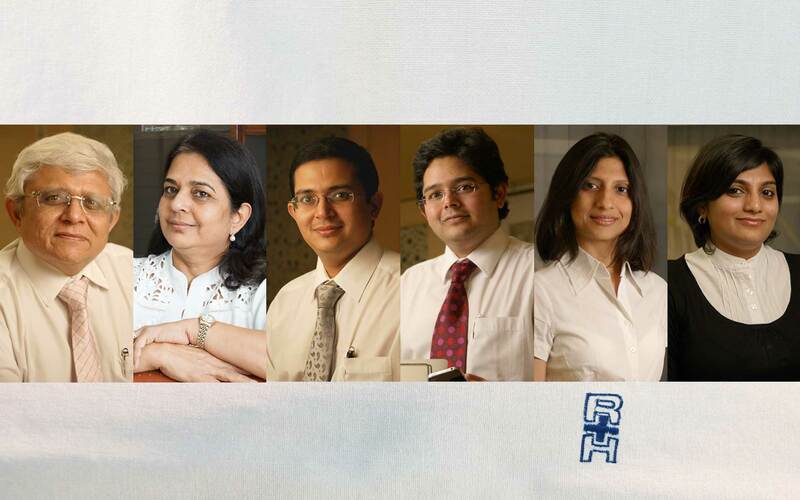 We are a family-run unit, and are proud of the quality of care that we deliver to our patrons. Experienced & well-trained nurses deliver efficient and friendly care to all our patients, making their stay homely and aiding their swift recovery. 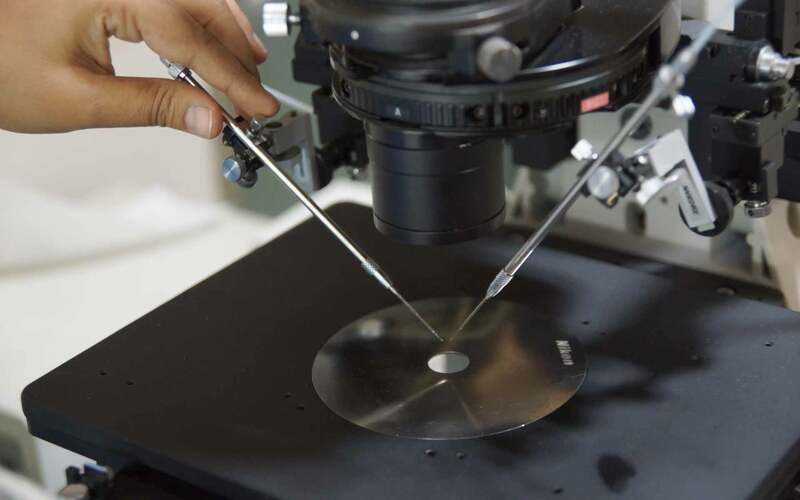 Incorporating latest technology runs in our DNA. 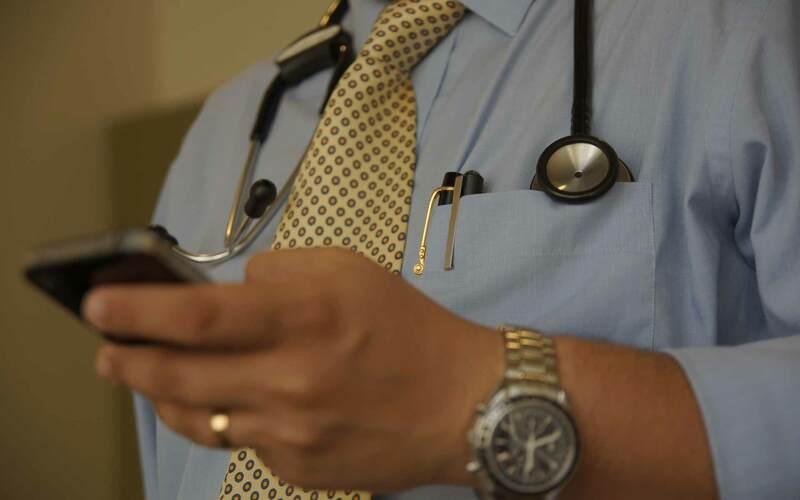 We use QR codes, Email consultations, Visual aids and iPhone/iPad apps to ensure that the patient stays consistently involved in their healthcare.